It’s game day in Cinccinati and don’t you dare show up without the right gear! 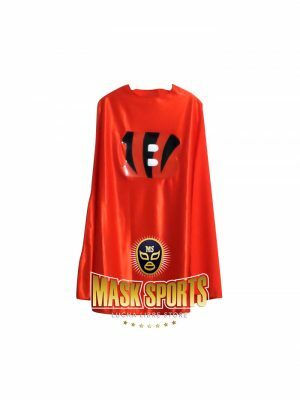 The Cincinnati Bengals count on their 12th man, and you’ll look the part with a team jersey and this Cincinnati Bengals Fan Adult Cape. After all, you are a true football fan! It’s game day in Dallas and don’t you dare show up without the right gear! 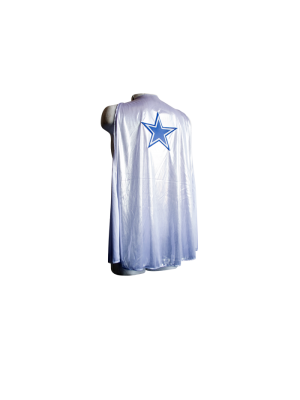 The Dallas Cowboys count on their 12th man, and you’ll look the part with a team jersey and this Dallas Cowboys Fan Adult Cape. After all, you are a true football fan! It’s game day in Denver and don’t you dare show up without the right gear! 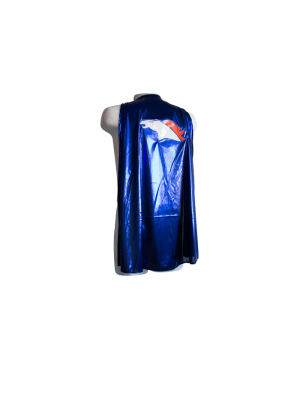 The Denver Broncos count on their 12th man, and you’ll look the part with a team jersey and this Denver Broncos Fan Adult Cape. After all, you are a true football fan! It’s game day in Green Bay and don’t you dare show up without the right gear! 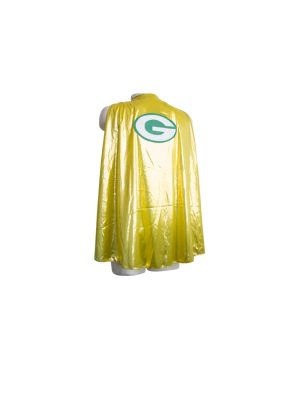 The Green Bay Packers count on their 12th man, and you’ll look the part with a team jersey and this Green Bay Packers Fan Adult Cape. After all, you are a true football fan! 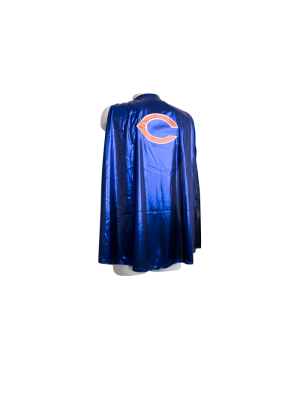 NFL Green Bay Packers Fan Adult Cape. It’s game day in Texas and don’t you dare show up without the right gear! 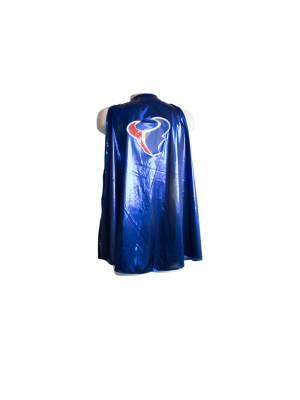 The Houston Texans count on their 12th man, and you’ll look the part with a team jersey and this Houston Texans Fan Adult Cape. After all, you are a true football fan! It’s game day in New England and don’t you dare show up without the right gear! 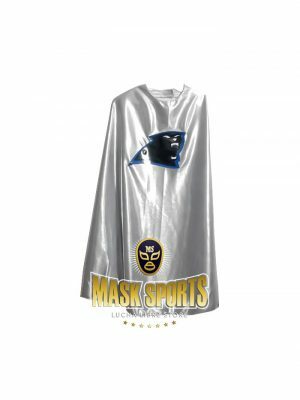 The Carolina Panthers count on their 12th man, and you’ll look the part with a team jersey and this New England Patriots Fan Adult Cape. After all, you are a true football fan! It’s game day in New Orleans and don’t you dare show up without the right gear! The New Orleans Saints count on their 12th man, and you’ll look the part with a team jersey and this New Orleans Saints Fan Adult Cape. After all, you are a true football fan! It’s game day in Oakland and don’t you dare show up without the right gear! 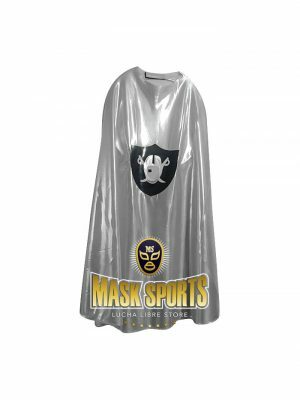 The Oakland Raiders count on their 12th man, and you’ll look the part with a team jersey and this Oakland Raiders Fan Adult Cape. After all, you are a true football fan! It’s game day in Pittsburgh and don’t you dare show up without the right gear! 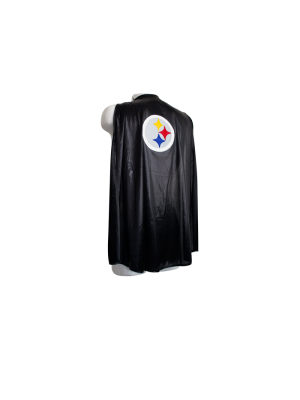 The Pittsburgh Steelers count on their 12th man, and you’ll look the part with a team jersey and this Pittsburgh Steelers Fan Adult Cape. After all, you are a true football fan! It’s game day in San Francisco and don’t you dare show up without the right gear! The San Francisco 49ers count on their 12th man, and you’ll look the part with a team jersey and this San Francisco 49ers Fan Cape. After all, you are a true football fan! 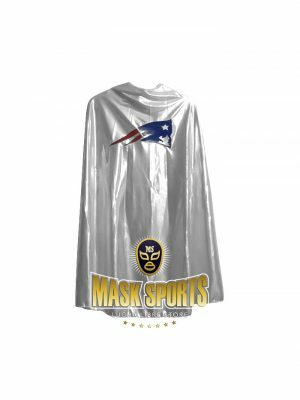 Support your favorite team with the amazing Lucha Libre Cape and the foam helmet mask. 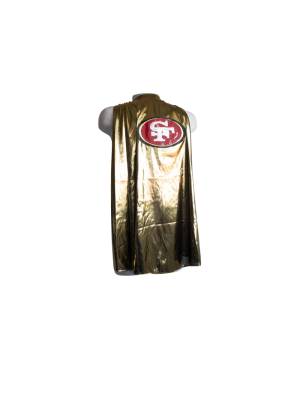 UNOFFICIAL NFL San Francisco 49ers Fan Cape.